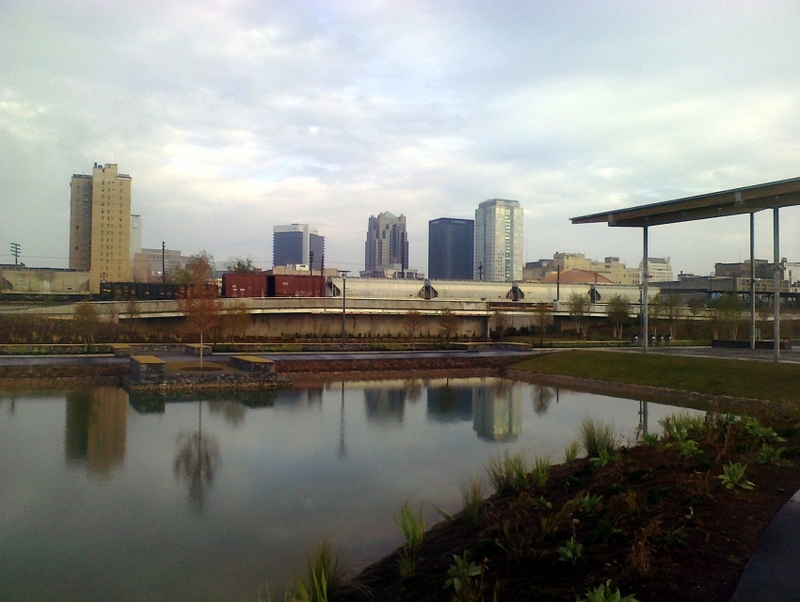 Birmingham's Railroad Park is a 19 acre (7.68 hectare) park that was created in 2010. 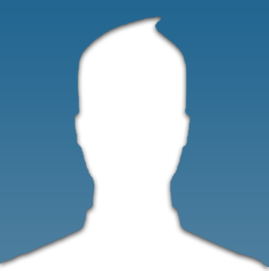 The park has water features, trails, and lots of grassy areas for playing and picnicking. The park often plays hosts to special events and concerts throughout the year. A welcome slice of green amid the steely concrete of the city, this park is also a serene place for leisurely walks and jogging. Couples who frequent the park often cap off their walks with a nice snack at the Boxcar Cafe located within the park premises.